It would be a serious sin of omission to run a frozen food review site and not talk about frozen pizza at all. 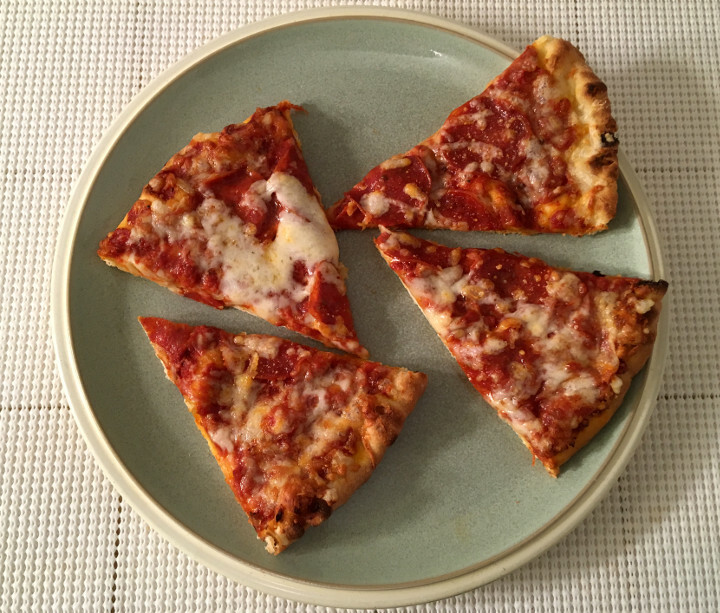 Frozen pizza is such a huge part of the frozen food world — in fact, most grocery stores that we can think of off the top of our heads have a whole section of their freezer aisle dedicated to the round, delicious dinners. So of course we write frozen pizza reviews here at Freezer Meal Frenzy. We also really like Trader Joe’s products. 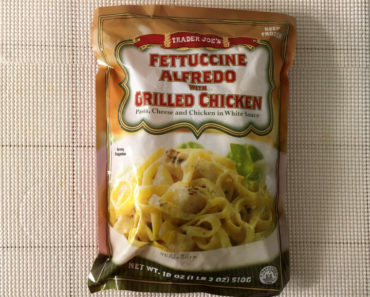 So it just makes sense that we’d want to try as many of Trader Joe’s frozen pizzas as we possibly can. We’ve tried a few of the things already — the Trader Joe’s Mushroom & Black Truffle Flatbread Pizza, for example, is quite wonderful for those who love a delicious mushroom pie (which we very much do). But today we’ll be reviewing a different pizza — one that’s not so friendly to the vegetarian population. 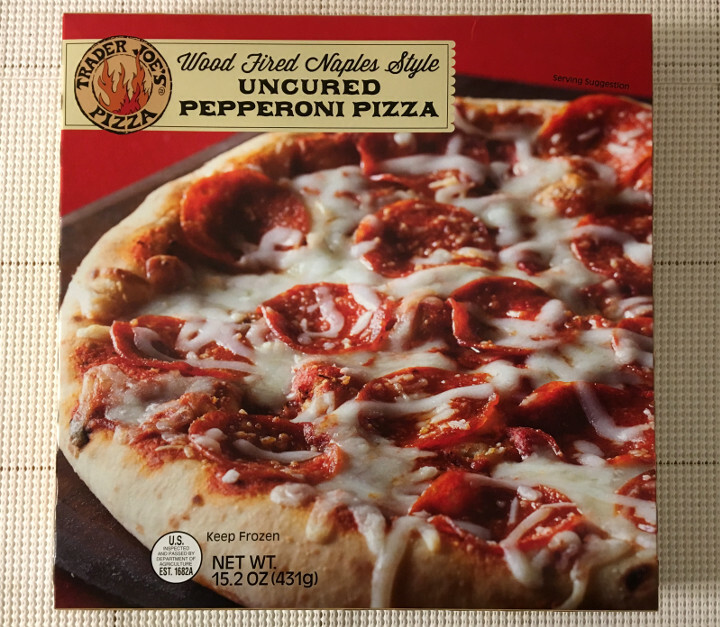 Today’s frozen food is the Trader Joe’s Wood Fired Naples Style Uncured Pepperoni Pizza. 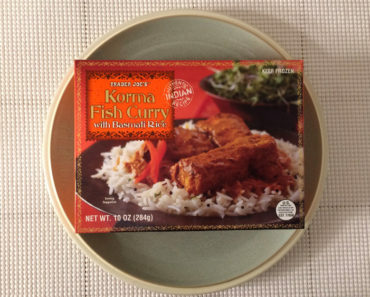 This is pretty simple to cook. Simply preheat your oven to 425 degrees fahrenheit, then put in the pizza for about ten minutes. 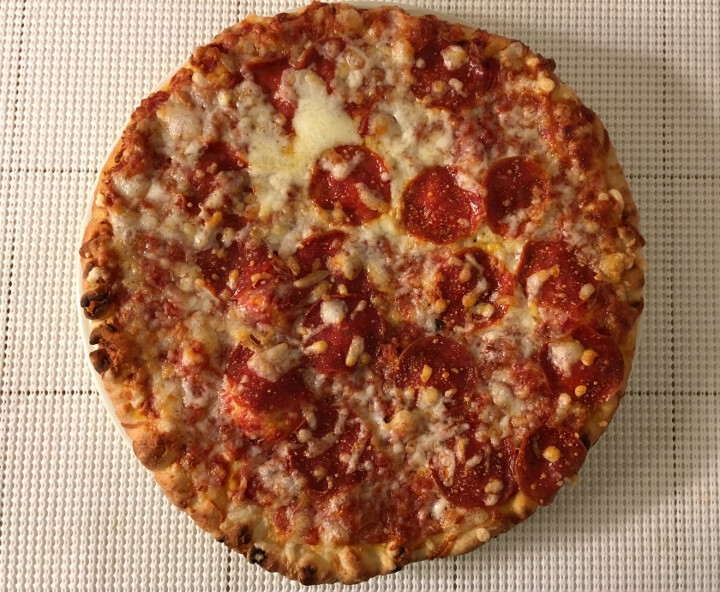 No, unlike some of the personal pizzas on the market, this cannot be cooked in the microwave. We do happen to be huge fans of wood-fired pizza, and this claims to be one. 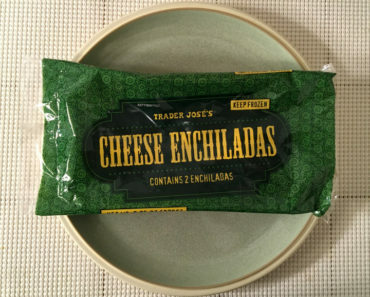 It certainly does have the crisp, semi-burnt outer edges that we’d expect from a genuine wood-fired pizza, so we’re going to give Trader Joe’s the benefit of the doubt and say they’re probably telling the truth when they say this is wood-fired. The crust is pretty tasty. 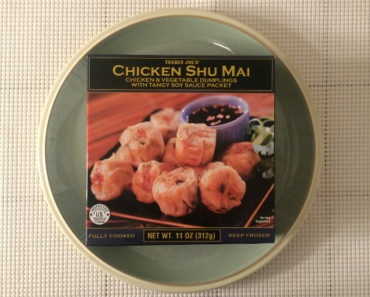 It has a lovely flavor, and it’s ultra-crispy on the outside while being nice and chewy on the inside. It’s also a little powdery on the bottom, which prevents the underside from getting soggy and gives the whole thing a nice texture. If you’ve ever had a Naples-style pizza before, than you know to expect a more tomatoey sauce. While some pizza sauces go for a sweeter flavor, Naples-style sauce tastes a bit more like condensed tomatoes. This pizza certainly lives up to that expectation. So how about that uncured pepperoni? Well, it’s pretty top-notch. This is the sort of pepperoni that gets crispy along the edges. It has a great pepperoni flavor, though there’s not much of a spicy kick to it. While some people might be disappointed by that, we’re totally fine with it. Plus, this pepperoni feels like a perfect match for the tomatoey sauce. Whoever threw this thing together really knew what they were doing. 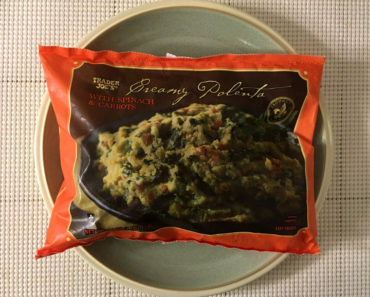 Like so many of the pizzas we’ve reviewed here at Freezer Meal Frenzy, this one is considered to be three servings according to the box. We’ve said this several times before, but we typically consider a frozen pizza like this to be two servings. So we’ll have to do some math here. One third of a pizza contains 390 calories (170 from fat) and 840 mg of sodium. That means that a full pizza contains 1,170 calories (510 from fat) and 2,520 mg of sodium. A half pizza, then, would contain 585 calories (255 from fat) and 1,260 mg of sodium. 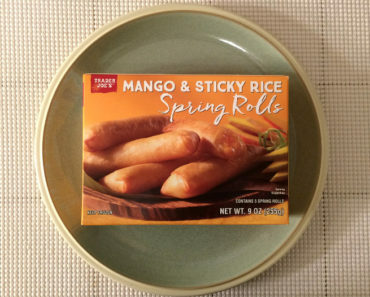 Clearly, this is not a meal for healthy eaters. Trader Joe’s Wood Fired Naples Style Uncured Pepperoni Pizza is a great pizza with a long title. While it doesn’t live up to a true restaurant-quality, Naples-style pizza, it’s probably the closest you’ll come without leaving your house (unless your house has a wood-fire oven in the kitchen). 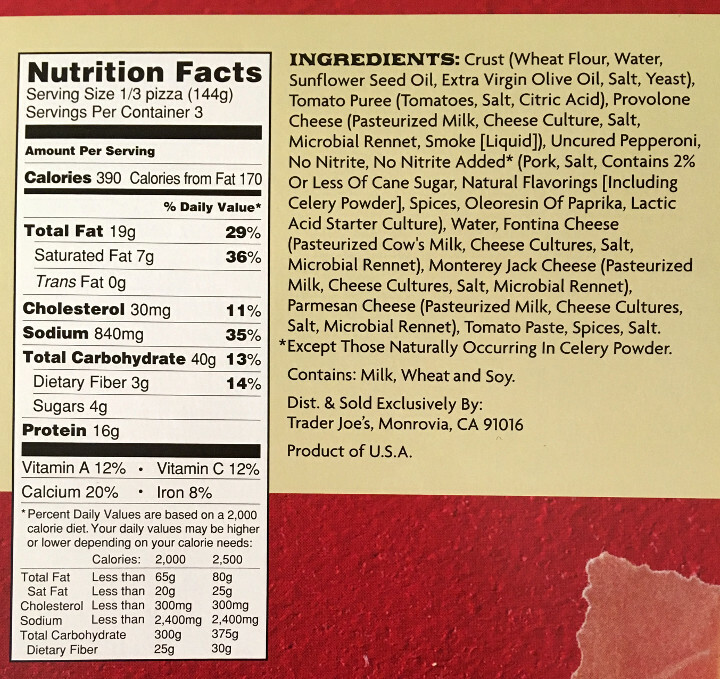 To learn more about the nutrition content or ingredients in this Trader Joe’s pepperoni pizza, check out our package scan below.